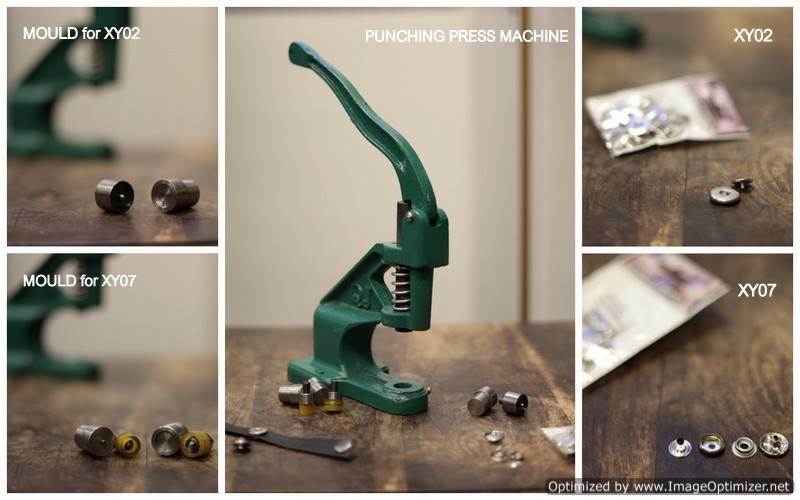 Today in this post we show you how easy is to make the bracelets, the necklaces or any other accessory or simply decorate them with our punching press machine to put the buttons and the studs. XY07:This button serves as a closure for any type of bracelet, chocker, bag... In the photo bellow you can see the piece and the mold that will allow us to add it to our bracelet. 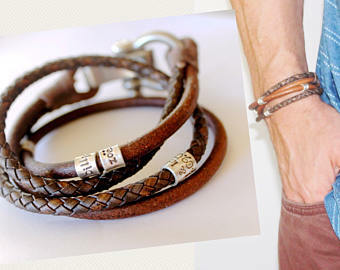 XY02: One way to decorate your bracelets is with the piece XY02. This allows us to place a wide variety of buttons and provide a unique touch to our accessories. XY03: Our XY18 studs with a hole offer the possibility of using it as a decoration or to hang a pendant on it. XY18: You can add a punk touch to your accessories by putting our XY18 studs. Now you do not have any excuse to design bracelets and any other accessories with our fantastic punching press machine!